We think that books will be there only on Earth. But it is surprising to know the fact that Christian religious holy book ‘Bible’ is present not only on the Earth, but also on the Moon. There is a sentence ‘Initially God has created Earth and other creatures’ in the bible. This sentence was translated into 16 languages and was recorded into Micro Film. It was kept on the Moon. 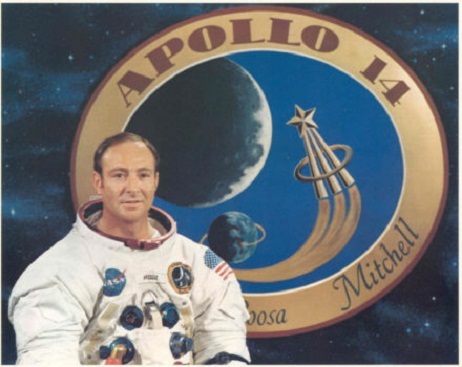 Along with it, a sacred English Bible was taken by Edgar Mitchell to the Moon. Both the bible and microfilm are kept on the Moon. They are still on Moon only.